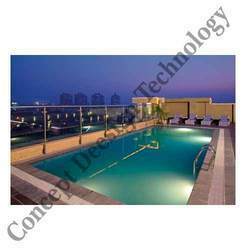 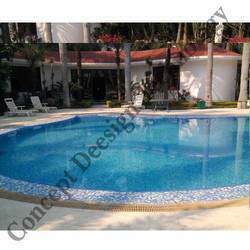 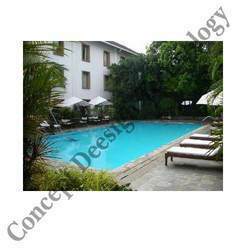 Concept Deesign Technology is ISO 9001:2008 certified company. 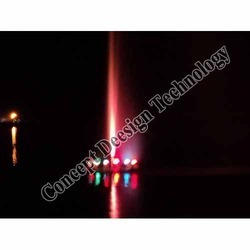 In no time since its inception in the year 2010,Concept Deesign Technology has emerged as a leader in the manufacturing of Jumping Jet Fountain and Musical Fountain. 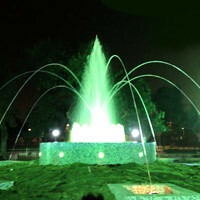 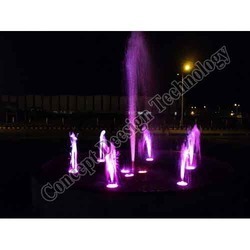 Its wide range of products includes nozzles, floating fountains, indoor fountains, outdoor fountains and musical fountains. 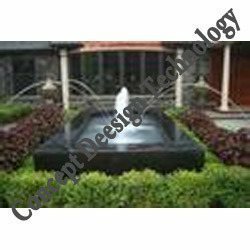 Our technical know-how and availability of all the facilities necessary for production help us in producing fountains of the best quality. 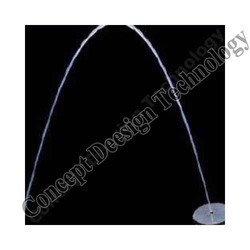 Furthermore, our manufacturing capabilities allow us to design and produce products as per the drawings and samples provided by customers. 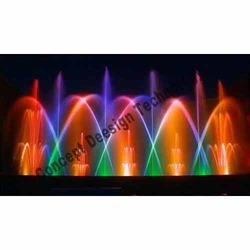 Our exclusive range of products includes Jumping Jet New Model, Jumping Jet Water Fountain, Jumping Jet Fountains, Indoor Musical Fountain, Musical Water Fountain, Floating Fountains System, Floating Fountains Sprinkler, Floating Fountains Aerator, Vertical Jet Nozzle, Swimming Pool With LED Lights, Home Swimming Pool, Swimming Pool With Water Cascade, Foam Jet Fountain, Vertical Jet Fountain, Bell Jet Fountain, Swimming Pool With Water Sheet, Outdoor Swimming Pools, Filtration System For Pools, Durable Gratings, String Water Curtain etc.